Mike was recently asked to serve on the newly formed STEM Equity Committee of the STEM Pathways Network (SPN) to ensure that all of NJ’s youth have access to high quality STEM programming and opportunities. It is an honor to be included on this committee and to help with this critically important work. Mike has served on the Advisory Board for the statewide STEM Pathways Network in NJ for over a year. The initiative is a local version of the nation’s STEM Ecosystems movement, and is led by the NJ Department of Higher Education and the Overdeck Family Foundation. There are currently 4 New Jersey based STEM/STEAM ecosystems located throughout the state. 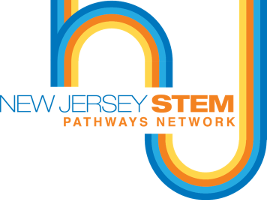 For more information about the SPN and ecosystems near you, please see – https://njstempathways.org/.